I first saw the Chippendales perform several years ago when they gave tickets to my sister and me after we all worked together on a VH1 Divas Las Vegas special. I was happily surprised at the quality of their show! These guys are tanned, toned and talented. So when I recently found out some girlfriends of mine were coming to Vegas I decided it was time to check out the Chippendales again since it had been so long. I also knew it would be the perfect way to show my friends a great night out! For those who don't know, with the Chippendales there are no dollar bills thrust into the G-strings of these muscled men by overly excited and somewhat inebriated females. The Chippendales and their show in Las Vegas is an actual show, a Broadway style male revue with professional dancers, set to modern music such as rock, hip hop and techno. Although the guys occasionally dance in the audience (like a lot of shows), there is a no touching, no tipping policy. Back to me and my friends. It was an hour and a half of music, dancing, zip off jeans, tear away tank tops, motorcycles, black light and fluorescent body paint... to name a few of the highlights! Established in 1979, Chippendales was the first all male stripping troupe to make a business performing for mostly female audiences. The story of the early years of the Chippendales is racked with drama as co-owners fought over the entity and who should control it. However, the Chippendales brand has come a long way, with none of the former owners involved for over a decade now. Today and for many years the Chippendales have produced and performed Broadway style shows worldwide. Officially, these men are seen by over two million people every year. 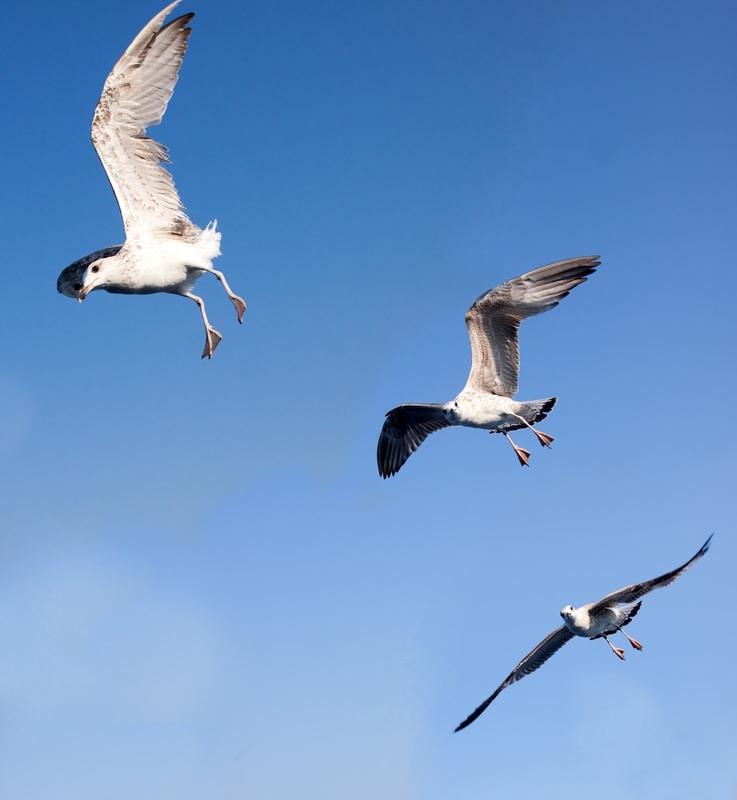 They are exciting and entertaining, just like their adopted hometown of Las Vegas! If you think the story of the Chippendales would make a good movie, you're right... "I Am Chippendales" is a big budget feature to be brought to the screen by writer and director Alan Ball (True Blood). This film is an adaptation of the book by Rodney Sheldon. Ben Stiller is rumored to take a lead role in the film as the choreographer Nicolas de Noia. This is a story about how the male dance club became one of the most famous adult entertainment shows in the world. Sources: Variety.com 3/31/14, Entertainment Weekly 3/31/14 and Deadline Hollywood 3/31/14 posts. Want to audition to be a Chippendale? According to their website you should be at least 5'10", be able to dance and learn choreography, rehearse for four hours a day, and maintain a healthy lifestyle, among other requirements. For audition information email info@chippendales.com, or fill out the online application at Chippendales.com, click on recruitment. The Chippendales perform nightly at their special theater in the Rio Hotel & Casino, Las Vegas. There are also special appearances in certain cities as well as occasional touring productions. Link to Variety.com story on "I Am Chippendales"
Today is the third birthday (anniversary) of my blog! I started Hollywood Underdog on March 23, 2011. 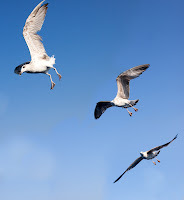 The catch is that I wrote several blog articles before I actually published or told anyone about it. Although excited about the idea of it I just wasn't sure if I wanted to be a "blogger." Was it a commitment I could keep? Or would I start it and then not be able to keep it up and forget about it? After several months I felt I had the hang of it and published them all at once in 2012. It took some time to get used to writing a blog or article every few days. This can be hard sometimes and always will, and is the number one reason of bloggers who quit. During those first few months I trademarked the name and secured the domain. That first year I also spent weeks learning Google's Blogger application. This included creating my blog layout and various settings, my Adsense account and application, selection then placement of advertising, listing the blog with the various search engines for optimization, and much more. Thanks Google for making this process as understandable as possible! What a great mental exercise! My husband would come home and find me hunched over my laptop, eyes glazed, neck stiff but excited about grasping something that would get me closer to launching my blog. I learned what I needed to and got to the point where anything more technical will require more time or a real expert and so "it is as it is" until it is time to change it. If you read my beginning blogs from 2011 and 2012 you would notice they are more personal and "journal" like, and that was fine. However I realized I wanted to write more complete pieces, so I do that mostly now. Although more challenging, I find it to be more satisfying as a writer. This opportunity to branch out has been so good for me. I have always enjoyed a dual career in entertainment and marketing. However, sometimes because the money is better in corporate America than the entertainment biz, (at least for me), I had tended to ignore my creative side for long periods of time. What I've learned is that I really need to do both to be content, balanced and to grow as a person and a professional. The last thing I need to express is how much the people who supported me with my blog in the beginning helped me, especially my husband, two sisters and my mother in law. It's not easy to put yourself out there and I was unsure and a little nervous as to how it would be received. Their encouragement has meant a lot, and so has anyone else who read, commented, or passed it along to others. Also, for those I have interviewed, gone to their shows to blog about them, or been involved in a story in any way thanks for your positive contribution to my passion project! Hollywoodunderdog.blogspot.com...A Taste of Shakespeare, my first "Vlog"
This is a blog article that I have received emails about asking for the information again. So, here it is for those who missed it the first time back in Jan. 2013. I can tell you quite a few friends have taken some of these online classes and have had positive experiences with them! My friend Nicole Pano turned me on to these websites below that offer online courses sponsored by those well known schools most of us have heard of but many have not attended. Some of them are even Ivy League. These sites offer online classes of which several are free, and others very inexpensive. The best part is they are open to everyone, (unlike their brick and mortar counterparts). Just for fun here are a few more online educational websites. Are you thinking of hurting yourself? Many people think that if someone is beautiful, famous or perceived to be successful, they don't hurt like everybody else. Everyone has struggles and feelings. That is the common denominator in all of us. Thank you Mick Jagger for posting this tribute to your girlfriend of ten years, L'Wren Scott. I am re-posting it in my blog because maybe someone who is thinking of hurting themselves will read it and ask for help. As hard as it is to talk about something like contemplating suicide everyone should know they can reach out to friends and family. A message to those friends and family, if someone who is depressed, stressed or suffering does reach out to you please don't scoff at it or say they are being ridiculous. This could be your only chance to help. Talk about a booming birthday, not only is it St. Patrick's Day but the day started in Rob's home state of California with a 4.4 magnitude earthquake. Making his mark since the age of 15, former teen heart throb and one of the best looking, most chiseled actors in Hollywood, Rob Lowe, turns 50 today. 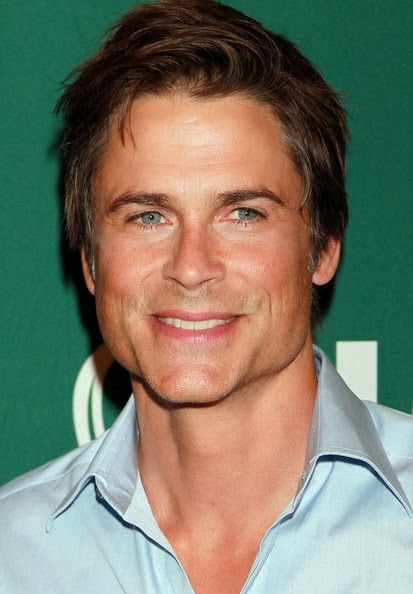 Of course, being Rob Lowe he makes 50 look goooood! By this I don't mean only in a superficial way. Many like to tease Rob for being the handsome, former bad boy that he is, but he really is much more than what meets the eye. He's rockin' 50 because he is healthy, adventurous, and continues to grow personally and professionally. No middle age slump here! I have never met or worked with Rob, (unless you count sitting next to him at the 2000 Emmy Awards). Reading his book a few years ago I found him to be more serious, interesting and humble than I had expected. In other words, don't hate him because he's beautiful! He has been happily married for 23 years to Sheryl Berkoff and they have two grown sons. A former member of what was known in the 80's as "The Brat Pack", he has continued to work regularly since his first major acting role in 1979. My favorite roles of Rob's are The Outsiders and Austin Powers in Goldmember...(where he surprised many with his comedy chops). 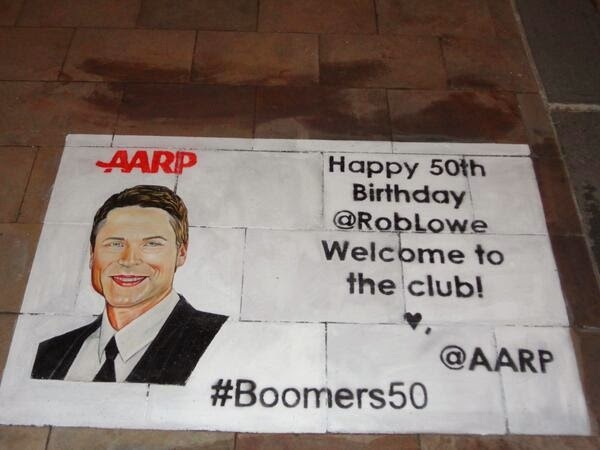 "AARP congratulates Rob Lowe on his 50th Birthday"...Being in any way associated with AARP used to be a delicate issue with celebrities who always want to seem ageless, but things are changing. AARP is a powerful group and the word "retired" is not what it used to be. These days retired doesn't mean "old", it just means you made enough money to not have to work!! This is how he used to look from a poster torn out of "Tiger Beat" magazine and hanging on my sister's wall along with Scott Baio, Leif Garrett, Matt Dillon, and the late Andy Gibb and Michael Jackson. Happy Birthday Rob Lowe. Let's see what you do with your next 50 years! 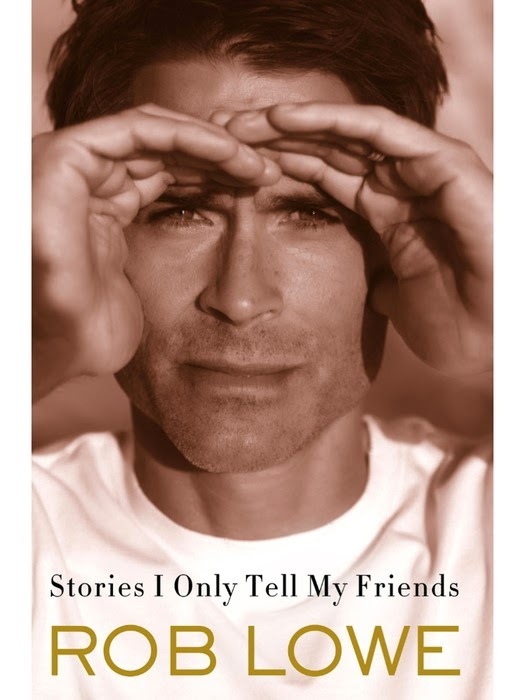 A teen idol at fifteen, an international icon and founder of the Brat Pack at twenty, and one of Hollywood's top stars to this day, Rob Lowe chronicles his experiences as a painfully misunderstood child actor in Ohio uprooted to the wild counterculture of mid-seventies Malibu, where he embarked on his unrelenting pursuit of a career in Hollywood. Did you know the 2014 Winter Olympics are still going on?! Today is the first day of competition. 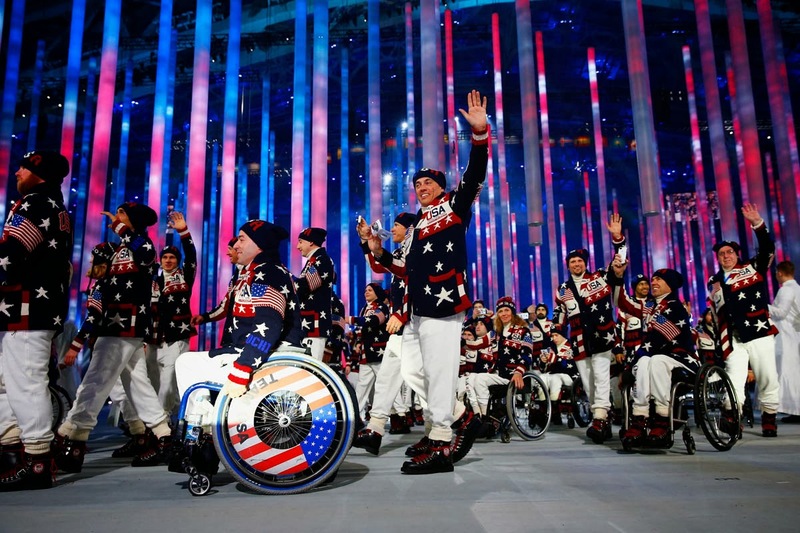 The opening ceremonies were held last night for the 2014 Paralympics, also in Sochi, Russia. (In addition to broadcast you can watch live streaming on www.TeamUSA.org). This unprecedented Paralympic Winter Games coverage is made possible through the support of the broadcast and streaming sponsors BMW, BP, Citi, Liberty Mutual Insurance, Procter & Gamble and The Hartford, marking the first time the media delivery has been exclusively sold to USOC sponsors. End of excerpt from NBC.com.